KIPP Impact Middle School is the highest performing middle school in the North and Westside of Jacksonville. We offer more time on core academic instruction in reading, math, science, and social studies. KIPPsters learn teamwork and discipline through athletics such as soccer, track and field, lacrosse, basketball, volleyball, cheerleading, and step. KIPPsters also have the opportunity to participate in scholar bowl and the Beloved Community Builders community-service club. 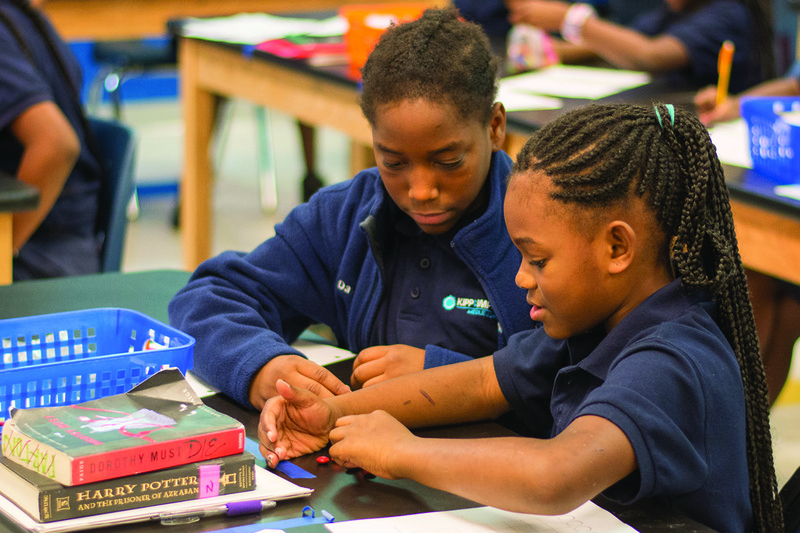 KIPP Impact Middle School is part of the free public school system and enrollment is open to all students. We prepare students with the knowledge, skills, habits, and character for success in college and life. We promote a college-bound culture and our KIPP Through College team works to place our 8th graders in high performing high schools in Jacksonville. 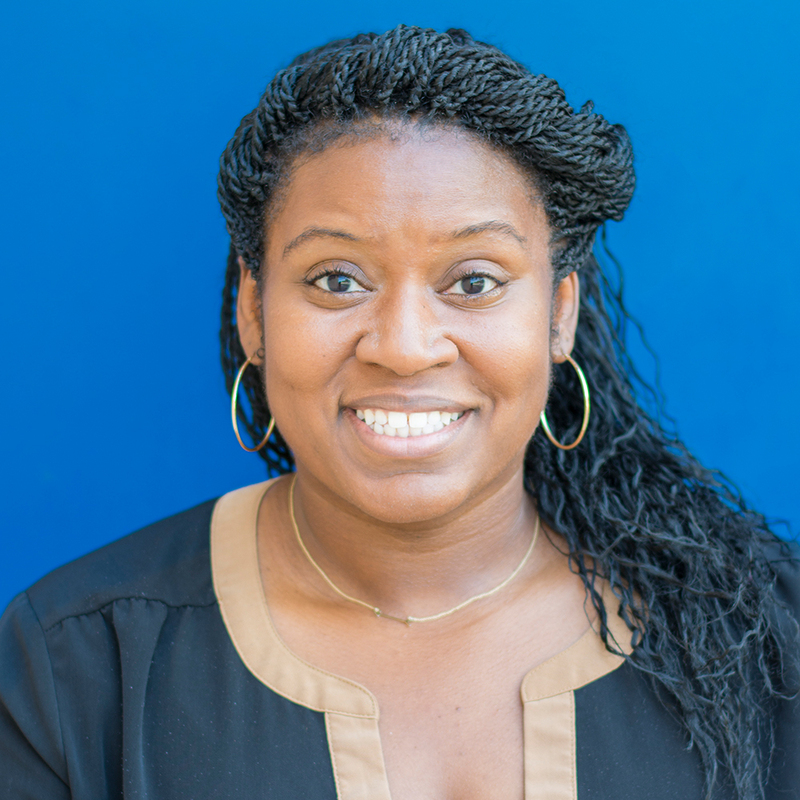 Brittney joined KIPP Jacksonville team in 2012 and served as grade level chair, instructional coach, and Assistant School Leader. Outside of school, Brittney enjoys reading, writing poetry, and traveling.